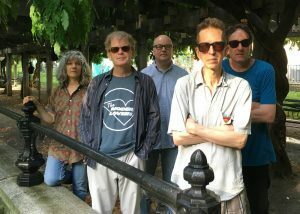 The new Feelies album is out: order it now! The new Feelies album is now available! « In Between – Pre-order the new album now!